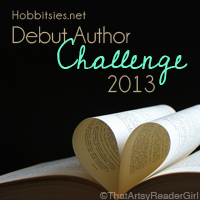 Today I have a YA horror veteran on the blog here to talk about the first book in her new series. 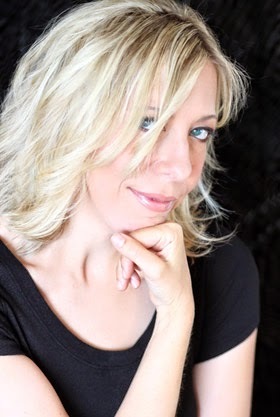 Her fame started with the first book in her Blue is For Nightmares series and continued onto her Touch series. Earlier this year she published Welcome to the Dark House, which I read and loved. Please welcome Laurie Faria Stolarz! 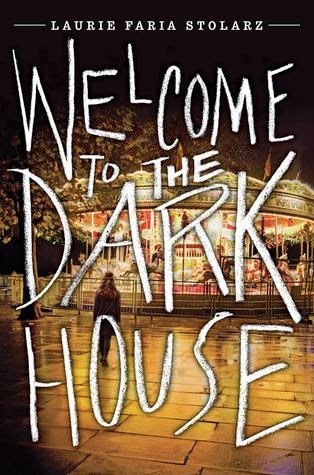 Peace, Love, Teen Fiction: First we’ll start with basics, describe Welcome to the Dark House in one sentence. Laurie Faria Stolarz: A group of horror fanatics enters a contest and ends up living out their worst nightmares. PLTF: Almost all of your previous books have some paranormal elements to them, but I didn’t see any in this book, why did you choose to go contemporary with this one? LFS: All of my books have elements of the paranormal in them, including my title BLEED, but they’re all grounded in contemporary fiction. Even though extraordinary things happen in their worlds, they’re still very much everyday teens that must deal with the daily drama of friends, family, crushes, school. PLTF: This novel has a very slasher movie vibe, were there any movie inspirations for the book? LFS: So many. I was particularly inspired by the movies of Wes Craven, namely the “Nightmare on Elm Street” series and the Scream movie series. But I was also inspired by reality TV. I think the book has that sort of feel as well – kind of like The Real World or Survivor. PLTF: Where did you come up with the idea for the Nightmare Elf and what fear of yours would he keep in his bag? LFS: Ohhh, good question. I came up with the visual of the nightmare elf first – this cute little elf character but that also has a menacing side. He wants to know your worst nightmare and then he takes it, puts it into his bag, and uses it against you later. A fear of mine he might keep In his bag…my fear of clowns or porcelain-faced dolls. Both freak me out. I’m currently working on the sequel; RETURN TO THE DARK HOUSE will be out in the spring of 2015. Honestly, it really depends who you ask. We all have a different threshold for fear. While some have told me that the book has kept them awake for days, others have said it’s more heart-pounding/suspenseful than fear-inducing. 2. If you were a character in your own book would you survive? Personally, there’s no way I would’ve entered that contest – no way, no how. I’m the biggest scaredy cat ever. I get freaked out in my own basement some days. Too hard to pick – either Scream or I Know What You Did Last Summer. I also love Misery. Super dark chocolate with roasted almonds – yum! I don’t typically dress up. But I do dress my house up. You name it – spiders, pumpkins, ghosts, ghouls, a smoking cauldron, etc., etc. 1. Enter the contest or delete the email? 2. Face your nightmare or chicken out? 3. Serial killer or bloodthirsty sea serpents? OMG, how can I answer that? Neither. Okay, I’ll take the sea serpents. Ahhhh, another tough question. I’ll say Freddy. I’ve written enough books on dream and nightmare manipulation (The Blue is for Nightmares series). 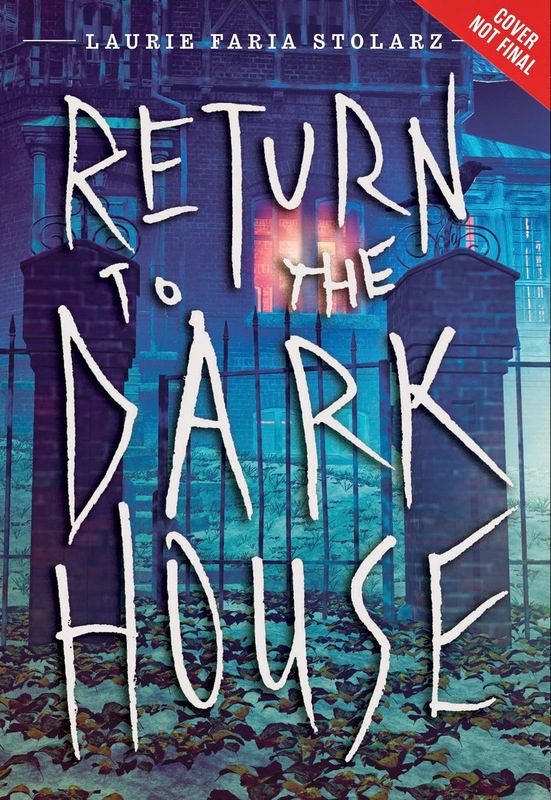 Return To The Dark House is slated to hit shelves July 21, 2015 and let me tell you I can't WAIT to see how this series continues. I found a gently used copy of Welcome to the Dark House at a local used bookstore so I decided to pick it up to give away in the future and decided this would be a good time for it. Laurie has also generously donated a signed poster (basically a big version of the cover) to go along with the book. Since I know a lot of you live outside the country and all of the giveaways but the main one so far have been US I'll open this one up to international entries as well. Just make sure you fill out the rafflecopter below and give Laurie a big thanks! The giveaway will run for two weeks! My worst nightmare? Dying in a plane crash. My worst nightmare is to be in total isolation, completely and utterly alone in a "last person on Earth" type deal. I fear being alone the most, but my worst nightmare was when I was falling, which should have woken me up but I just kept on falling forever. I had a lot of nightmares but the most scariest was when I saw my own grave. It was too creepy.